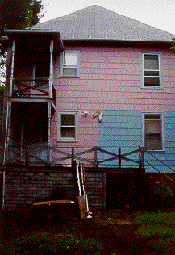 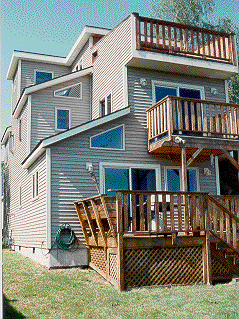 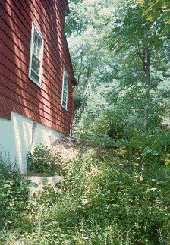 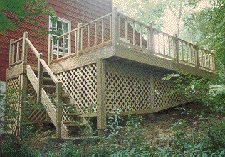 Look and see what this deck did to this home! 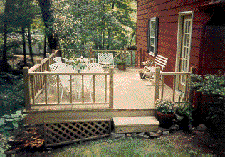 deck furniture you'll never have to buy! 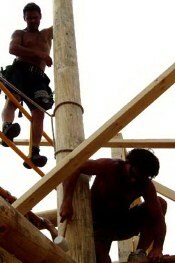 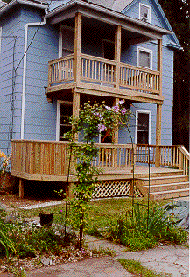 We at Francisco Construction Co., LLC prefer to build each deck as if it were our own. 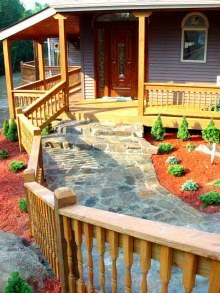 We pride ourselves with quality workmanship and a unique approach to typical deck construction engineering.